It's all fun and games until somebody retires. The income tax (shotokuzei, 所得税) you pay makes up the bulk of the deductions from your salary submitted on your behalf by your employer each month. It is a progressive tax system based on your level of income — the more money you earn, the more you will have to pay. Beside the above rates for yearly taxable income, an additional levy of 4 percent is deducted at source for prefectural taxes. Taxes paid for the current year are based on last year’s assessed income. For example, you will pay tax in 2019 based on your total income in 2018. 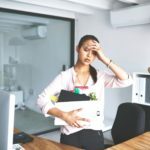 Unless you are self-employed, you will generally not have to fill out and file tax returns on your own — your employer will take care of that for you. At most, your employer may ask you to fill out forms confirming your relationship (if you are married), your number of dependents and your current address. These forms are for your nenmatsu chosei (年末調整, year-end adjustment), a special adjustment at the end of the year to see if you need to pay any additional tax or if you are eligible to receive a refund of overpayment of taxes based on your monthly deductions. The tax adjustments — refunds or payments — will be applied to your last paycheck of the year. Tax returns must be filed by March 15 each year. Your residence tax (juminzei, 住民税) is a “city” tax paid to your municipal government and is not a tax deducted from your paycheck (unless you are a direct hire ALT of a city board of education, for example). Your local city tax office will send you a bill that you can take to a local convenience store to pay. The tax is equal to 6 percent of your annual income, based on the previous year. In the very first year of living in Japan, you will not be charged a municipal tax. As an example, based on the typical salaries of full-time English teachers, you can be expected to pay between ¥100,000 to ¥150,000 per year. There is an option to pay installments in June, August and January of the following year. Visit your local ward office for more information. Municipal tax payments are based on the city in which you live and not the city where you work (if you are a commuter, for example). You pay Japanese consumption tax (shohizei, 消費税) each and every time you purchase (or consume) goods and services in Japan. It’s a federal sales tax similar to the VAT or GST in Australia, Canada, some European countries, New Zealand and the U.K. 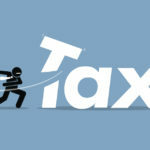 Currently, the sales tax in Japan is 8 percent and is applied at the time of purchase to the amount of the goods you buy. Products are usually displayed with the price before tax, or sometimes with both with the added tax amount shown in brackets. A visit to the hospital in Japan, as a resident, means that most of your upfront payments will be significantly discounted due to the country’s National Health Insurance (NHI) scheme. This is a fund created by workers’ insurance premiums, employers’ copayments, taxes and is designed to cover most basic medical costs. Health insurance and their requisite premiums are mandatory for all residents of Japan, regardless of job status. Payments will be deducted from your paycheck every month — approximately 10 percent of your salary — by your employer. If you’re not covered by Employees’ Health Insurance, you will need to apply for Kokumin Kenko Hoken. You will usually be asked about this when you first register your address at your local ward office. Fees are based on where you live, your income level and number of dependents. Enrolment in the the national health insurance plan allows you to access physicians, dentists, pharmacists, nurses or midwives and other healthcare professionals for diagnosis and treatment on a copayment basis. In the copayment scheme, you are required to pay 10 to 30 percent of your medical bill upfront (depending on age and income) and your premiums to NHI help the national fund cover the remaining 70 to 90 percent on your behalf. Japanese healthcare providers do not normally accept private health insurance. This is only an option for tourists and visitors in Japan less than three months. Some private insurers do work with special hospitals here and can provide a list of those doctors and facilities. You will be required to pay 100 percent of the cost upfront and work through your insurer for reimbursement after. As the above system of social insurance in Japan points out: while care and assistance for health and general infrastructure for the country are widely available, all citizens must contribute to the monthly or yearly taxes, premiums and fees for it to work. The same can be said for help with retirement. 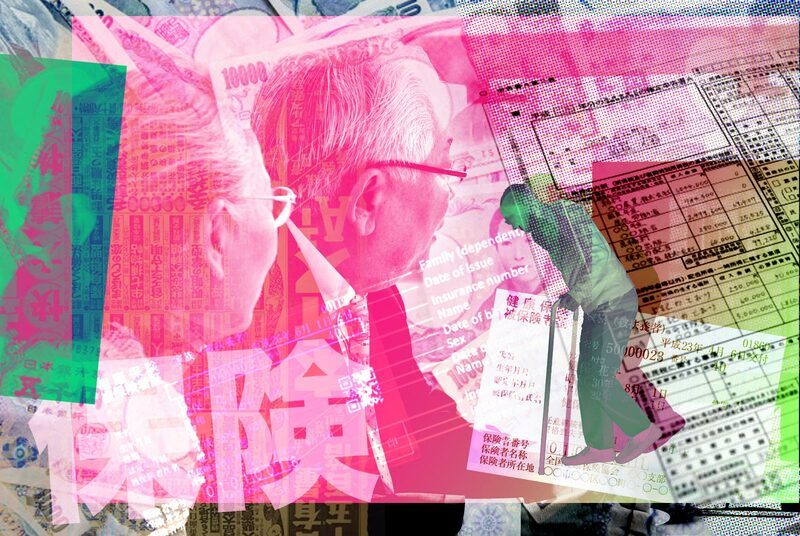 The kokumin nenkin (国民年金), or National Pension system, provides basic old age benefits for self-employed or part-time employees or those not already paying in to the Employees Pension system and others.The monthly contribution amount is ¥16,340 (as of 2018). 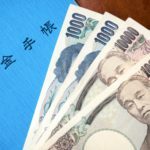 Foreigners cannot opt out of the national pensions system, though only foreigners can receive a lump sum payout (totalling no more than three years worth) when they leave Japan. You can apply to start collecting your pension benefits when you are 65 years old (you may apply when you turn 60, but your monthly benefits will be significantly less). You can also apply to start receiving benefits if you are unable to work because of an injury or disability. You can apply to receive the benefits upon filling out a claim form from the pension fund website and submitting it to the Japan Pension Service. Payments can be made monthly to your bank anywhere in the world. 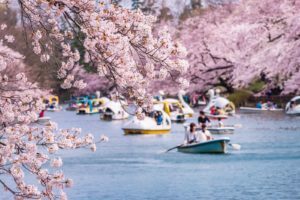 Non-Japanese who have been working in the country and paid into either category of the pension plan for at least six months are eligible to receive up to three years (36 months) of their contributions after leaving Japan in a lump-sum payment. In the event of your death, your accrued benefits can be withdrawn by your surviving spouse or children under the age of 18. Got a suggestion? We want to know. Something everyone working in Japan should know about but hope they never have to use. 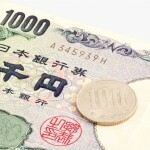 Understanding the Japanese Pension System Part 3/3: How Do I Collect? A breakdown of how to get the money you are entitled to after contributing to the Japanese pension scheme. Whether you plan to retire here or are leaving Japan or your home country — this guide is for you. As the old cliché goes, the only certain things in life are death and taxes.